Breastfeeding is one important element babies get from their mothers right after they’re born. Through this, skin-to-skin contact between the mother and the baby take place, having the pair to bond. In some cases, babies who are born critically ill are often rushed to intensive care or surgery. While this immediate action is lifesaving, the condition prevents mothers from breastfeeding their infants. As emphasized in World Health Organization’s recent report released to coincide with World Breastfeeding Week 2018, breastfeeding a child as soon as possible is beneficial for mothers and babies for a variety of reasons. Not only does it help the mother to produce breast milk, it also gives the baby its colostrum. The first feeding of milk is packed with antibodies and nutrients that boosts the baby’s immune system. In comparison, mothers with critically sick newborns may not be given the correct support to kick-start this process, as stated in a research published in the Journal of Perinatal and Neonatal Nursing. 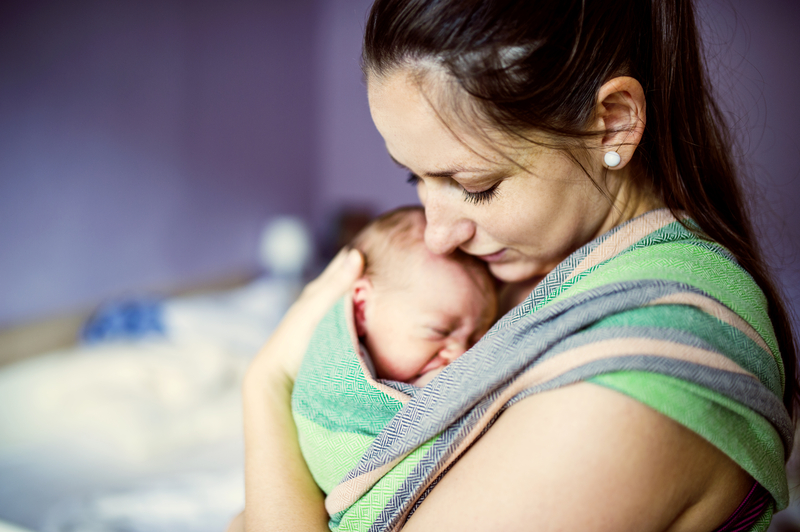 Under this research, Dr. Diane Spatz, nurse researcher and director of the lactation program at Children's Hospital of Philadelphia (CHOP), introduces her 10-step program for mothers separated from their newborns. The advice includes making sure women are well-informed about breast milk; starting and maintaining milk supply; how to feed; and introducing skin-to-skin. Raising awareness about non-nutritive sucking, where the baby latches on but does not drink fluids, was also highlighted in the paper. Learning the technique of helping a baby latch on to the breast and measuring how much the infant has consumed is important, too. Spatz compiled the advice by using her own experience and consulting existent research by the National Institutes of Health into breastfeeding. "Because nurses are the largest health profession globally and in the U.S., nurses should play a critical role in providing evidence-based lactation care and support," said Spatz in a statement. Erudite Nursing Institute™ supports Spatz 10-step system to guide mothers with critically ill newborns that raises the importance about having breastfeeding shortly after birth, with all the necessary measures to initiate feeding in different scenarios.